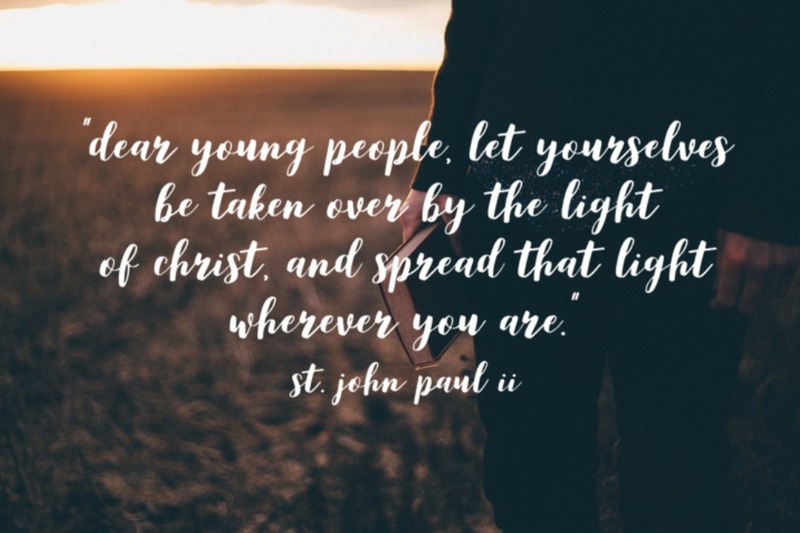 The mission for youth ministry is to assist the Catholic Youth Ministers in the Diocese of Peoria to fully incorporate young people into the life of their parish. 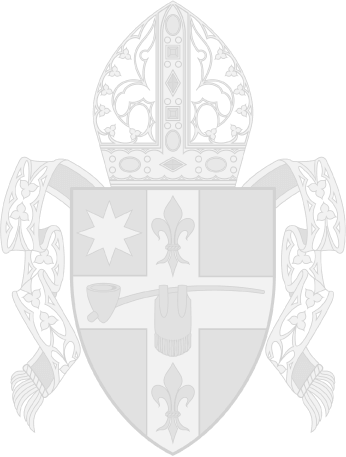 Our framework for this ministry can be found in the United States Conference of Catholic Bishop’s document “Renewing the Vision”. Teens Encounter Christ is a weekend long retreat for young men and women in Catholic Diocese of Peoria. Please visit any of the TEC location websites below for more information and retreat dates in your area. November 1-3, 2019 at Corpus Christi Catholic School in Bloomington, Illnois. Registration to come soon. Contact Sarah Hogan at shogan@svdpvikings.com for details. Click image below for "Save the Date" flier.